Shake your Booty!!!!! 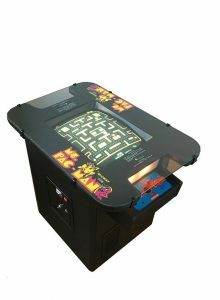 Include a Dance Dance Revolution Arcade Machine for your next New York City or CT area event, production, trade show, or party! 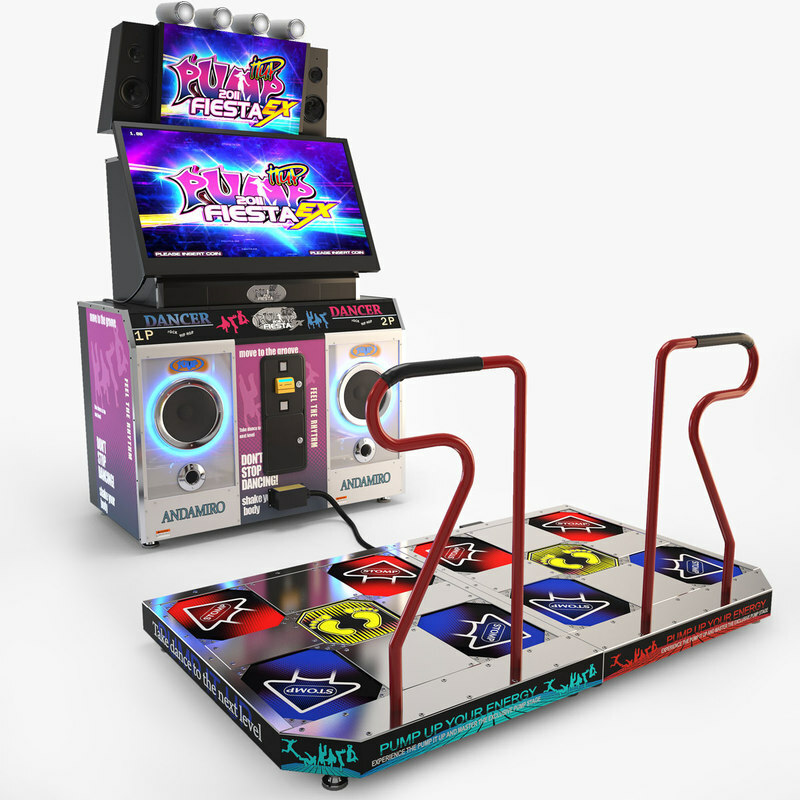 Dance Machine arcade games are a sure way to add an interactive, fun aspect to your party! Rent dance dance revolution arcade games with Arcade Specialties today! 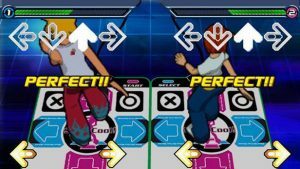 Each dance machine arcade game comes with a 2-player dance pad! Commercial grade arcade style DDR dance machines are all we rent! No fake knock-0ff Dance machines here! 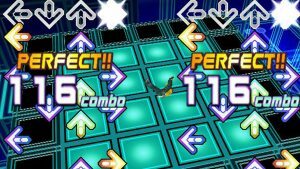 Get your groove on and rent a DDR machine today! 2-player, dozens of song selections! Dance arcade rentals not your thing? Not seeing the game you’re looking for? Be sure to browse our Rental page for a list of game types that we rent in the New York, NY area! We rent more than just DDR machines! 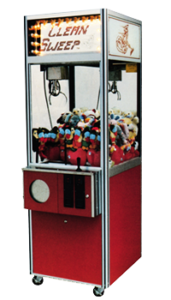 Classic arcade games, jukeboxes, pinball machines, vending machines, soda machines, cigarette machines, gumball machines, skill toy cranes, love tester, slot machines, and other vintage coin-op games and amusements! We rent many different kinds of modern and classic arcade games in New York City/ NYC, CT regions for events, photo shoots, weddings, productions, and corporate parties. Looking for an arcade rental in NYC area including Manhattan and surrounding areas? 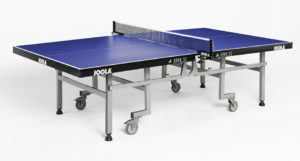 Get in touch with us for arcade, pinball, jukebox, video game, foosball, and even ping pong rentals for your next New York City or CT area event! Looking for a unique coin-operated old school arcade or coin-op prop for your event, production, or New York / CT area production? 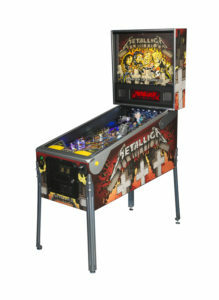 Why not consider renting a coin op pinball, jukebox, or ping pong table? We’re New York City’s preferred game rental company!